Nicknamed “lightning Bolt”, Usain Bolt is the only junior to have run the 200m under 20 seconds. Holder of the world junior and Jamaican national records, Bolt started running while in primary school, although his first love was cricket. 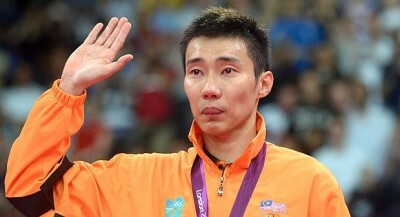 He still enjoys the game but prefers basketball more now. After competing for his parish of Trelawny at the annual national primary schools meeting, his coach convinced him to pursue track and field and that year he entered William Knibb High School. 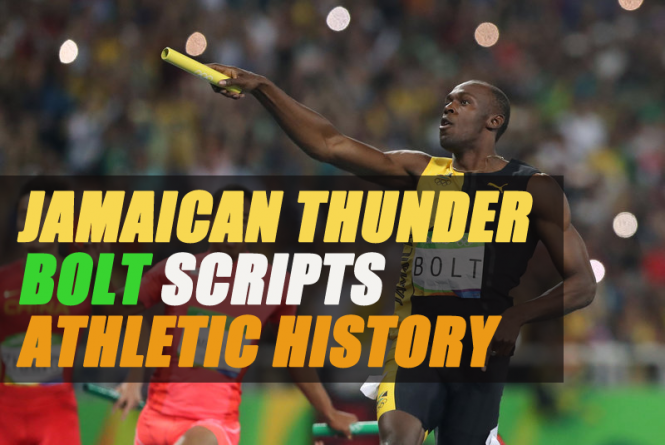 It was not until his third year at high school, in 2001, that Bolt won his first medal at the annual high school championships, finishing second in 22.04. Fans in Barbados, host country of the Carifta Games – the Caribbean regional junior Championships – bore witness to his exciting potential as he took silver in a PB 48.28 for 400m and placed second in the 200 (21.81). Later that year he contested the 200m at the IAAF World Youth Championships. in Debrecen, Hungary, lowering his PB to 21.73, although he was eliminated in the semi-finals.